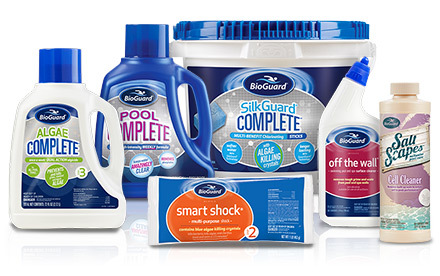 This BioGuard Platinum dealer has the highest level of product selection and pool care expertise. This BioGuard Dealer is your swimming pool and spa expert! BioGuard Dealers are experienced pool and spa care professionals. With regular access to education and training, they will always be prepared to give you the best solution for your pool and spa care needs. We encourage the 3-Step Program approach to pool care. Simply put, it's the easiest way to sparkling clear pool water using BioGuard pool chemicals. And our exclusive BioGuard Tru•Blue Promise™ means you’ll never worry about algae or cloudy water again! 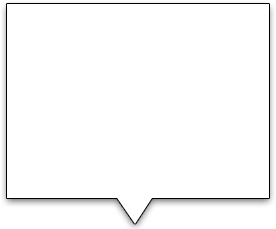 BioGuard pioneered the idea of computerized pool water analysis and our dealers offer complimentary in-store professional water test using the ALEX® Water Analysis System. Bring in a water sample from your pool to your local BioGuard Dealer and you'll receive personalized instructions for start-up, closing and maintenance.